Our Board Members are well respected experts in our association’s industry – but that doesn’t mean they’re an expert in leading and governing an association. Of course, there are business principles that apply to any successful company, but as you know associations have unique challenges and opportunities that traditional for-profit management or professional practices may not fully prepare them for. 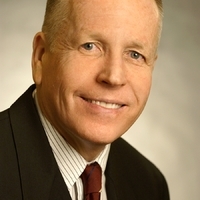 That’s why we are excited to announce a new educational workshop with Bob Harris, CAE to offer Board Governance Training for senior association staff and your elected official(s) this May. 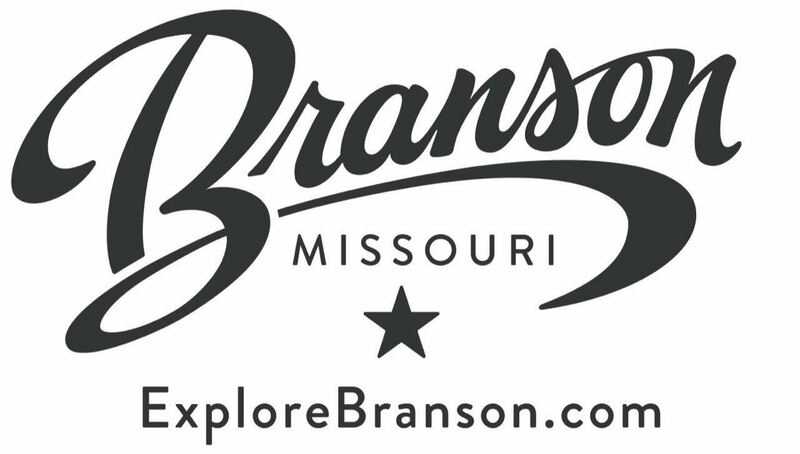 Bring your Chair, Incoming Chair, or Board Member to this exclusive training session in Jefferson City on May 10, 2019. Ensure your current and/or upcoming leadership know their roles in creating & maintaining a high-performance organization. 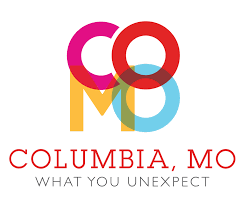 Given the early start in Jefferson City, we want to make it easy and convenient for you, your staff and your Board Member(s) to attend so we'll host a welcome reception on Thursday evening for those who want to arrive in to Jefferson City without facing an early morning drive. 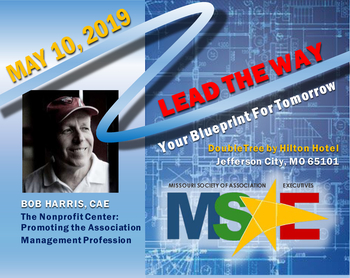 In order to receive a discounted rate at the DoubleTree for May 9th please click HERE or mention MSAE when you call the DoubleTree at 573-636-5101. In addition, we'll start Friday morning with an informal CEO Roundtable discussion at 7:30 AM for CEO's to discuss issues, problems, and best practices before the formal program begins.